Did you know that your web host has a significant impact on your SEO? Choosing a low-quality web host can have catastrophic consequences for your business. It’s the foundation of your website, and everything stems from it. Spend the time investing in a high-quality host. It’s imperative to the success of your business if you hope to make conversions and sales, that is. Continue reading to discover how to select the best host for SEO. When on the hunt for an outstanding host that’ll enhance SEO, there are many choices. Different hosting packages have fluctuating features. If you want to launch your business with a bang, go through the packages with a fine-tooth-comb. Read the fine print extensively. Then you can find a package that suits your needs, that also aids in improving SEO. Nevertheless, you can rank well with a shared hosting plan or the other options. 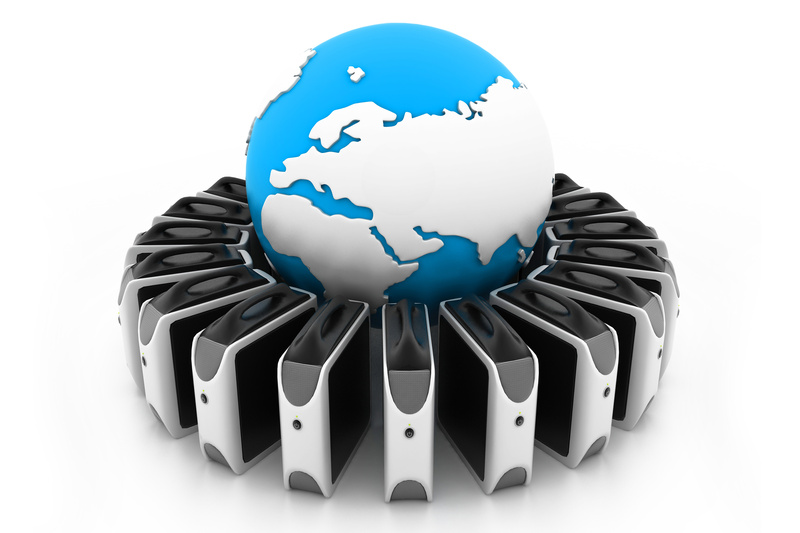 But, having your own server (a dedicated server) can positively affect your search rankings. The fewer people on a server, the better. Investing in the best host for SEO is one aspect of your business you don’t want to skimp out on. There are loads of ways to trim the fat in your budget down the road. But don’t make the foundation of your website one of them. Does your business rely on website traffic to make sales? Then you need a lightening-fast website. Even if you don’t rely on website traffic, your website is still vital to your business. Google favors faster websites, and your web host is a major player in site speed. Visitors don’t want to wait to read your content or buy your services. Every second counts when it comes to page load time. This goes for SEO and for your customer’s experience on your website. While looking for a fast host, start by understanding the fine print. It’s smart to look at reviews online to see if customer’s opinions are matching up with the host’s claims. If a search engine attempts to index your website and it’s down, this affects your SEO. Especially if your site is down frequently. These days, you shouldn’t settle for less than 99.9% uptime. But still, do some digging of your own. Look for current and past customers to see what their experience with downtime is. If 75% of them say this host is always down, steer clear. The best host for SEO may offer free days of hosting if their downtime occurs more than their guarantee. This tells you right off the bat that you’re dealing with an honest and quality hosting company. Nobody can guarantee 100% uptime. If a host tries to sell you on that, this is a red flag they’re a dishonest company with dollar signs only in their eyes. The location of your host is likely the last concern on your mind. And why should location matter? It turns out the location of your host will affect your SEO. The farther away your web host can affect page load time. Search engines look at the location of your web host when deciding on rankings. Cloud hosting is becoming widely popular for SEO. Their giant list of SEO benefits is taking the world by storm. One of their best benefits is their ability to not be tied to one server in one location. This changes the game completely. Bottom line: if at all possible, find a host closer to you. This may not affect your SEO ranking tremendously, but it does have an impact. Choosing the right domain name and the perfect host will give you the kick-start you need for SEO. You’ll have the best chance of achieving top-notch SEO down the road if you set up a strong foundation. What do you look for in a web host when it comes to SEO? Let us know down in the comments!